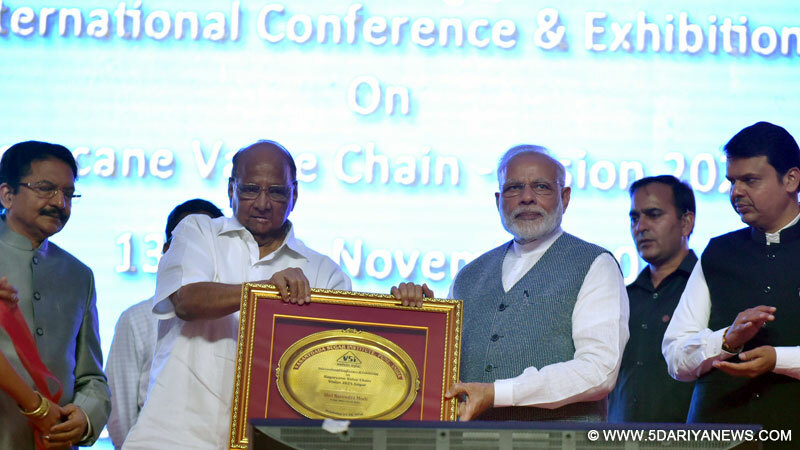 Prime Minister Narendra Modi on Sunday said technology will very soon play an important role in developing agricultural pattern in the country.He was addressing the inaugural session of an international conference on sugarcane value chain in Pune. "We are talking about sugar; but let's think about bamboo also and how research will help our farmers," said Modi.He said global economy cannot be ignored when one is looking at the sugar industry. "We have a requirement of pulses. Can we think about pulses in addition to sugar? There is an assured market for pulses," he added.